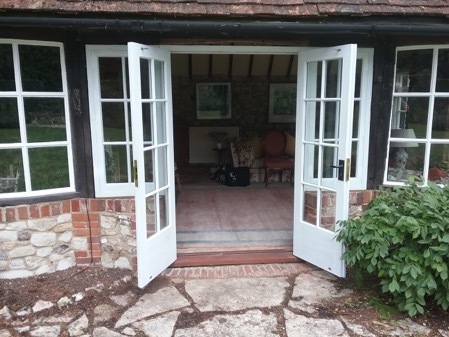 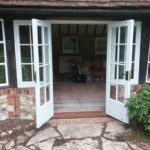 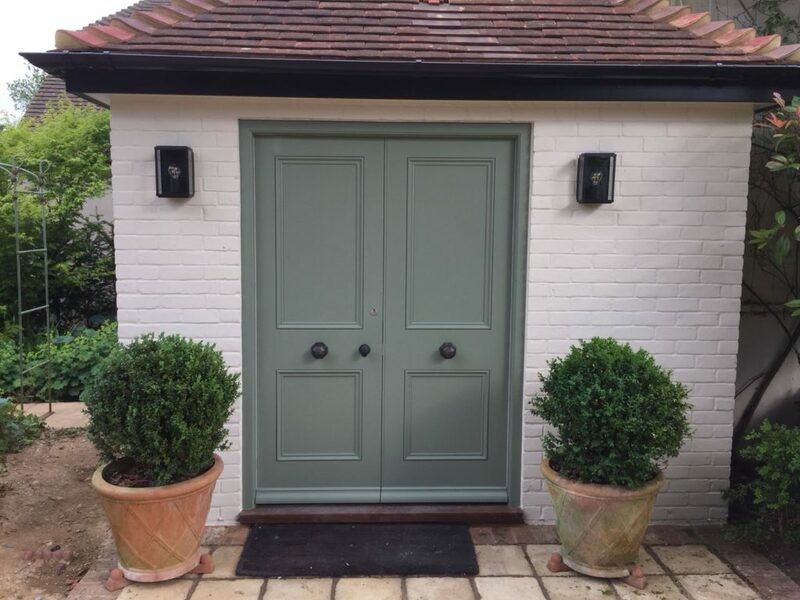 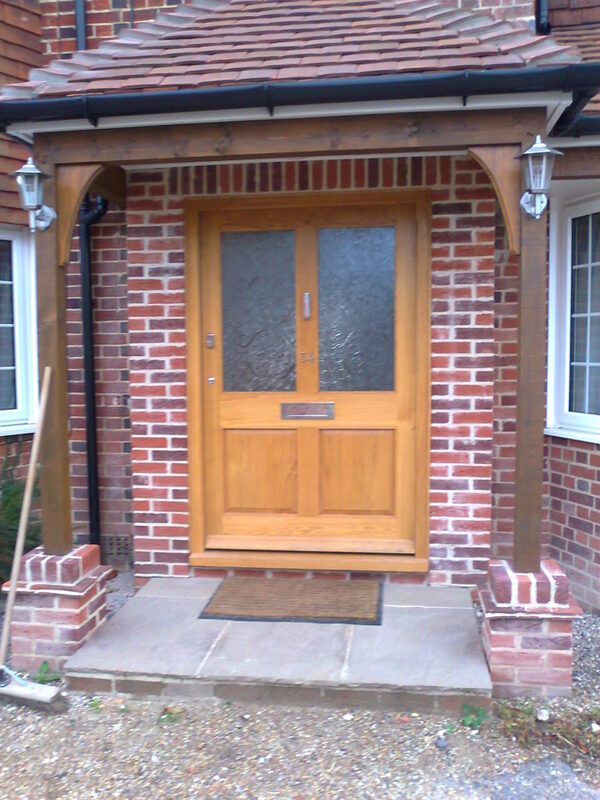 Based in the village of Herriard, near Alton. 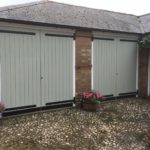 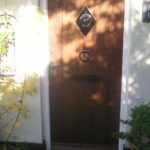 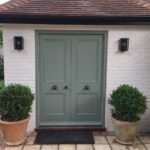 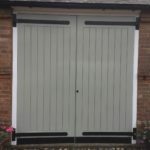 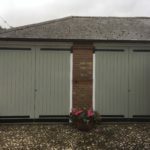 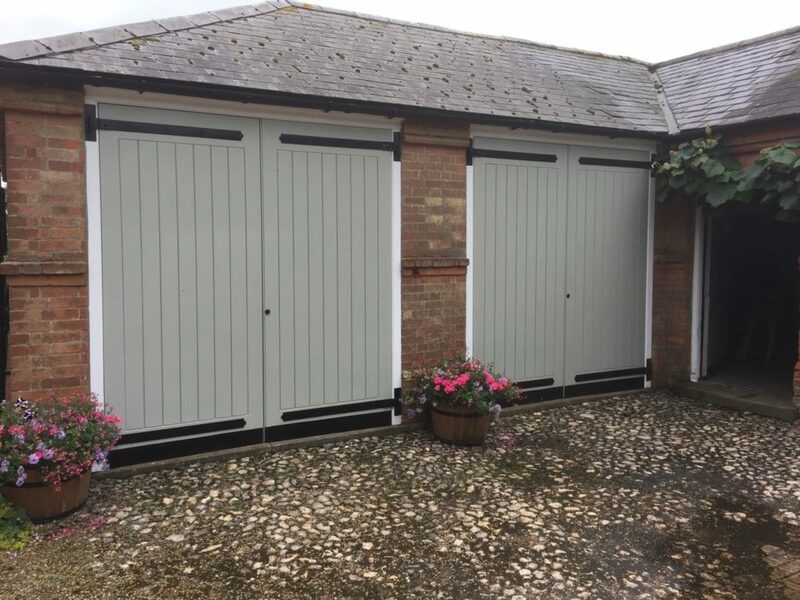 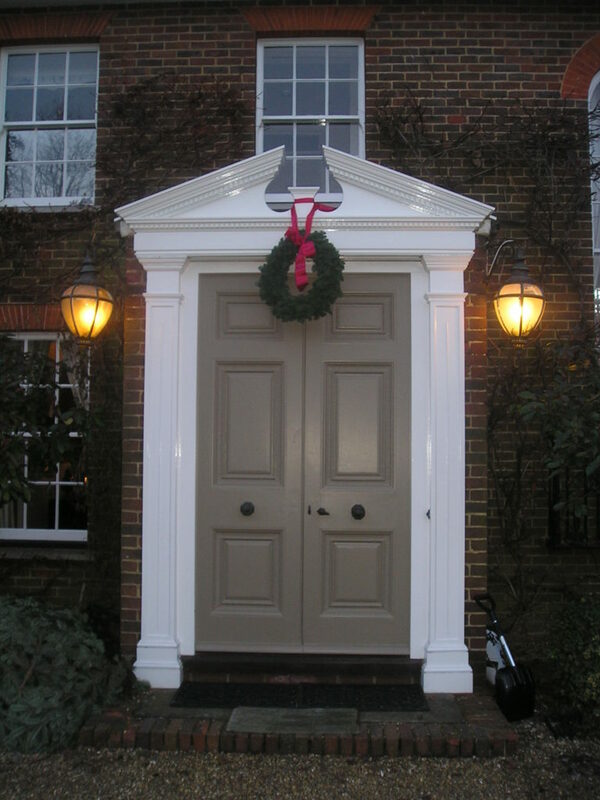 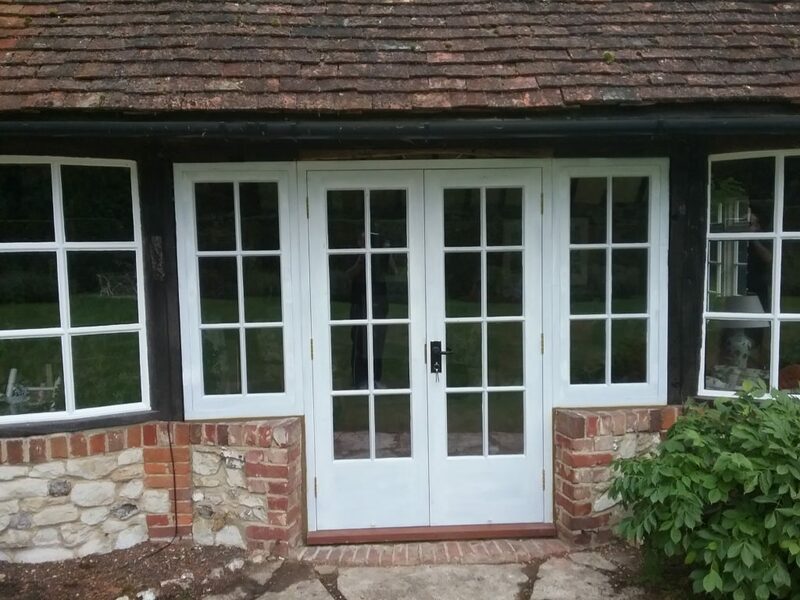 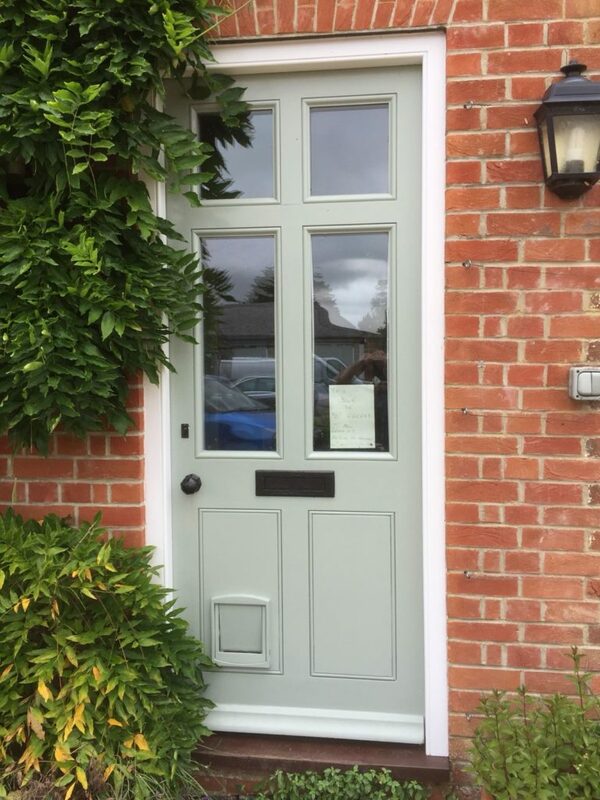 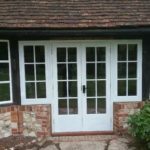 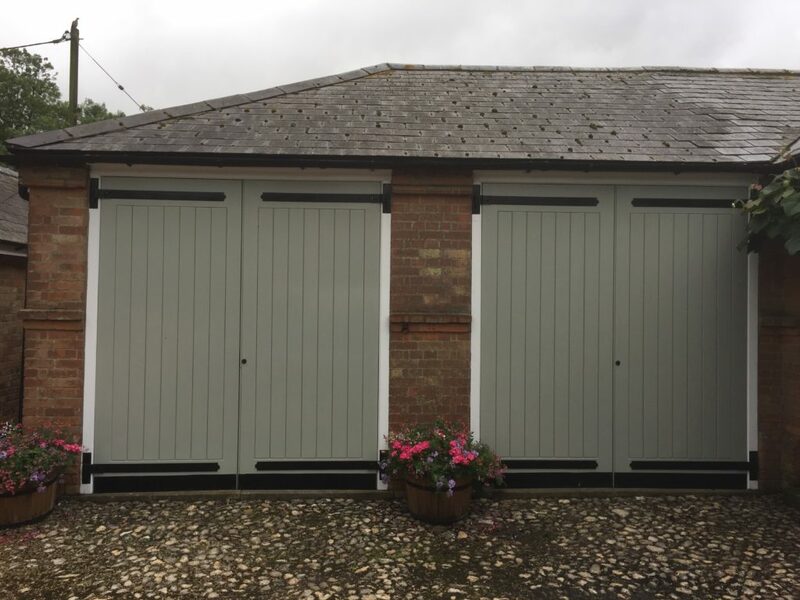 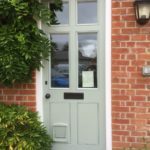 We serve Basingstoke, Odiham, Farnham and surrounding areas. 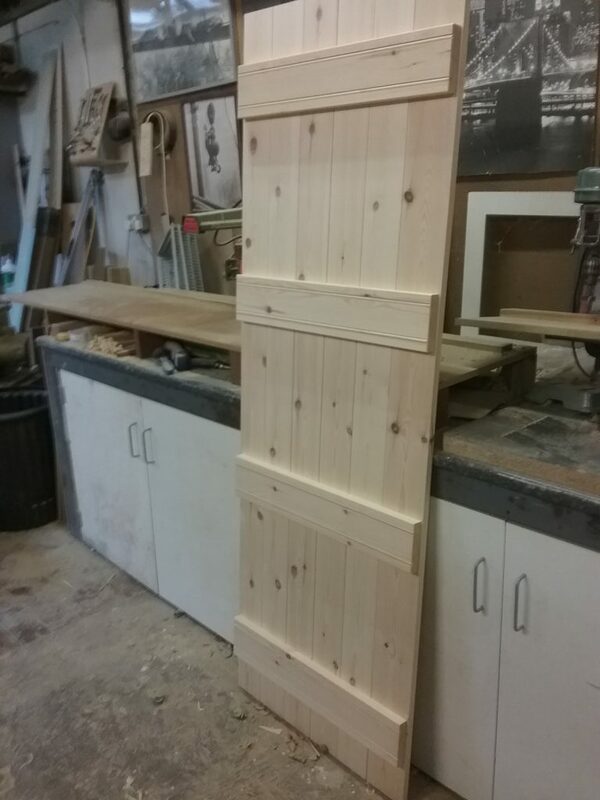 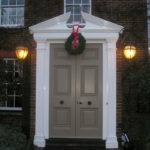 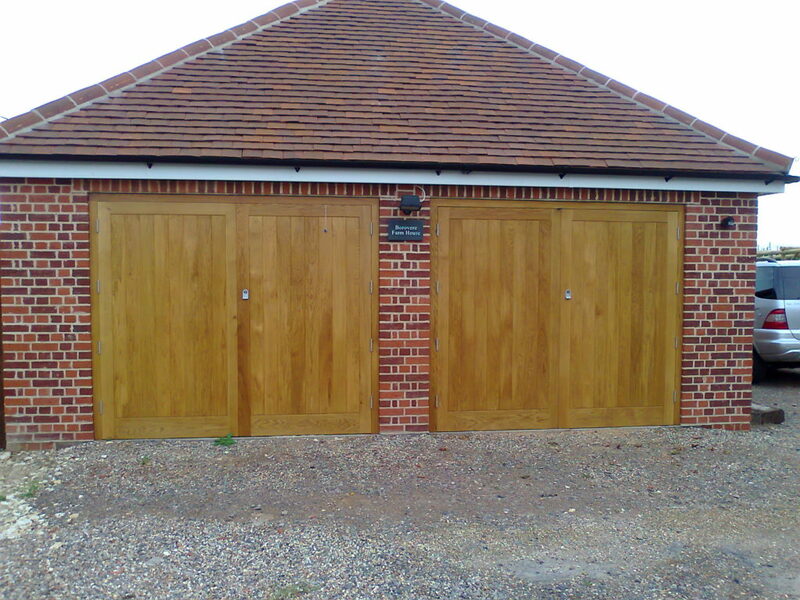 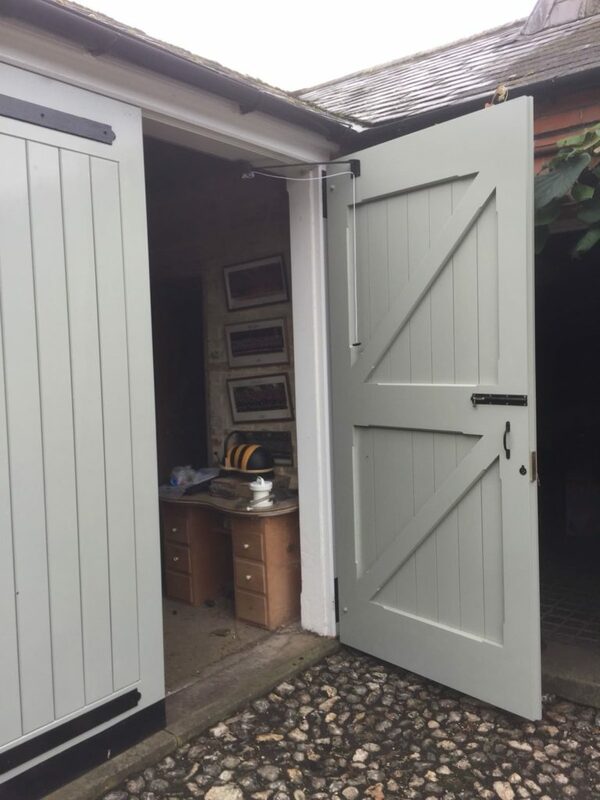 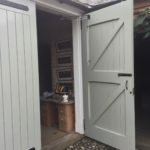 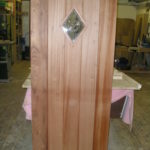 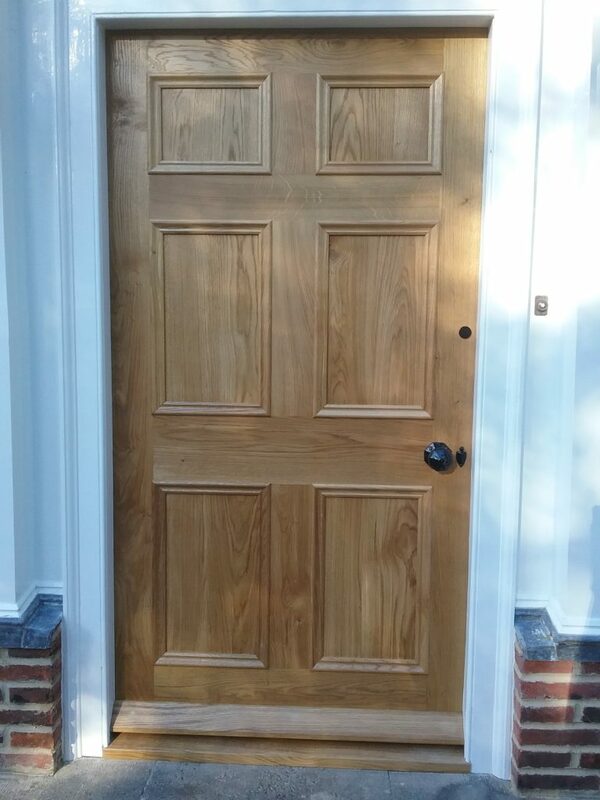 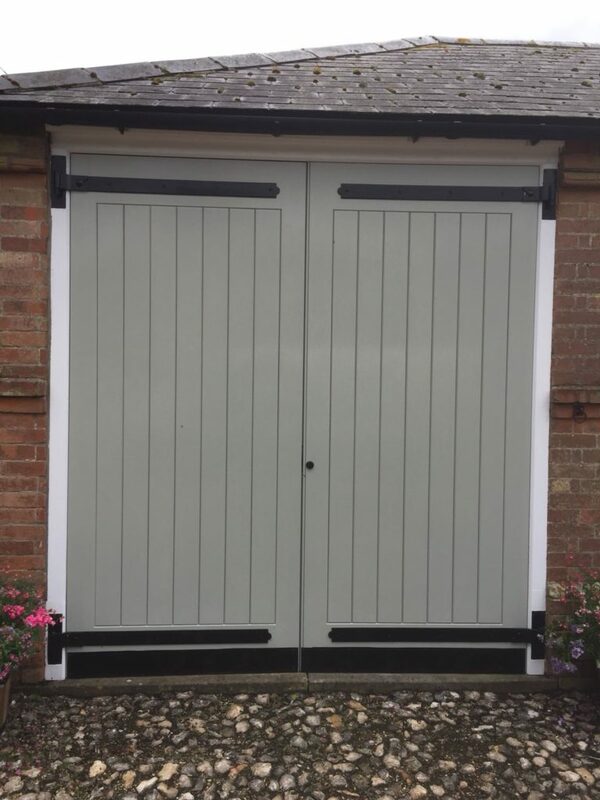 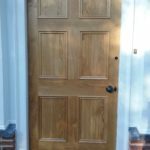 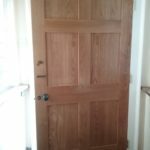 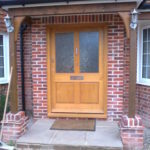 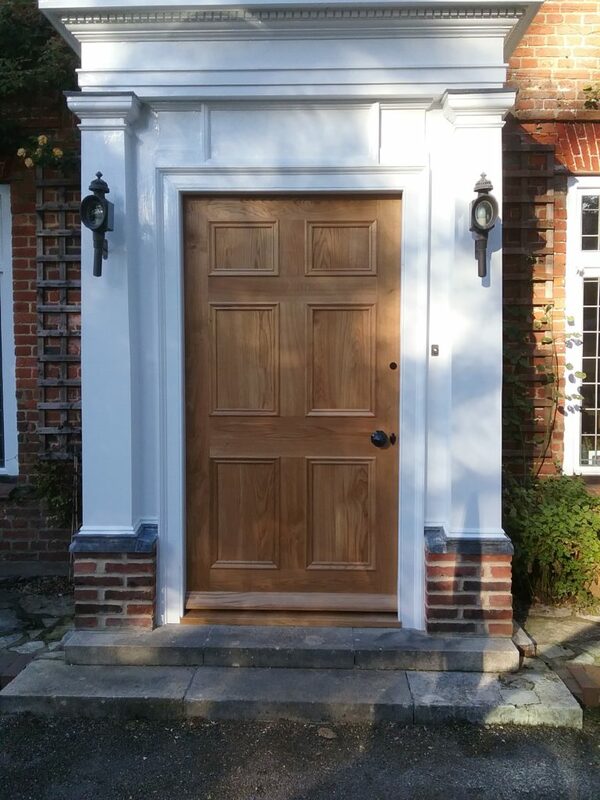 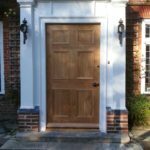 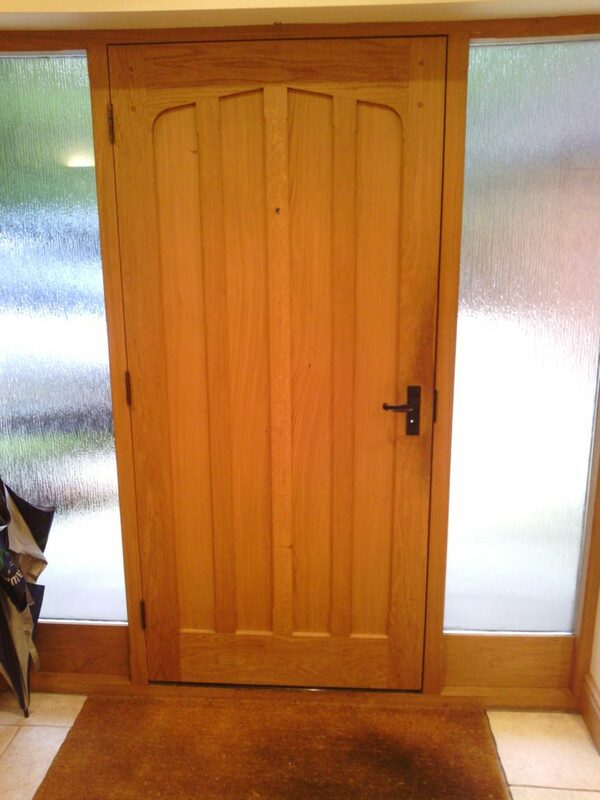 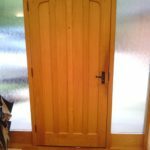 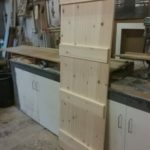 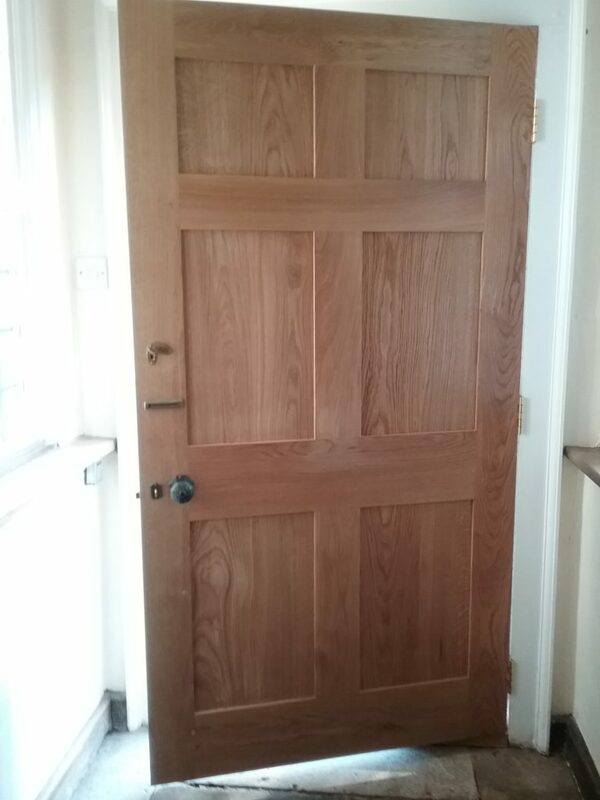 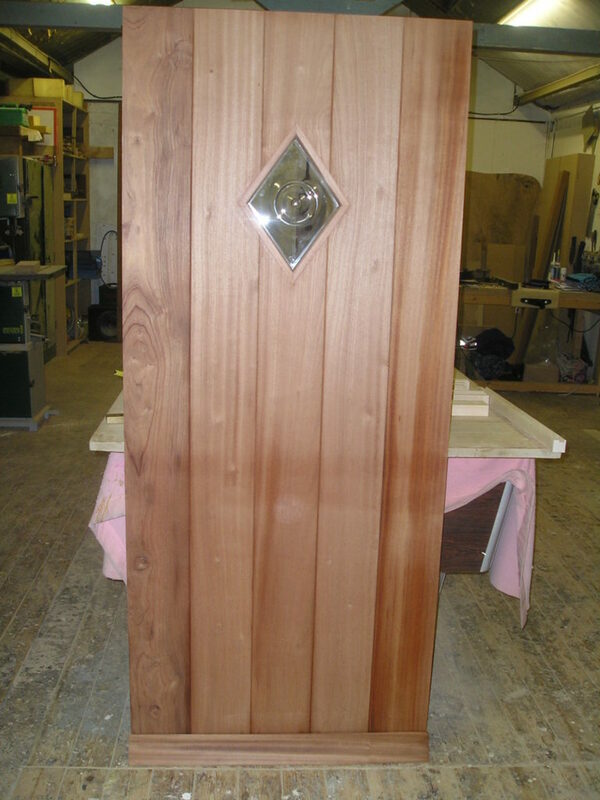 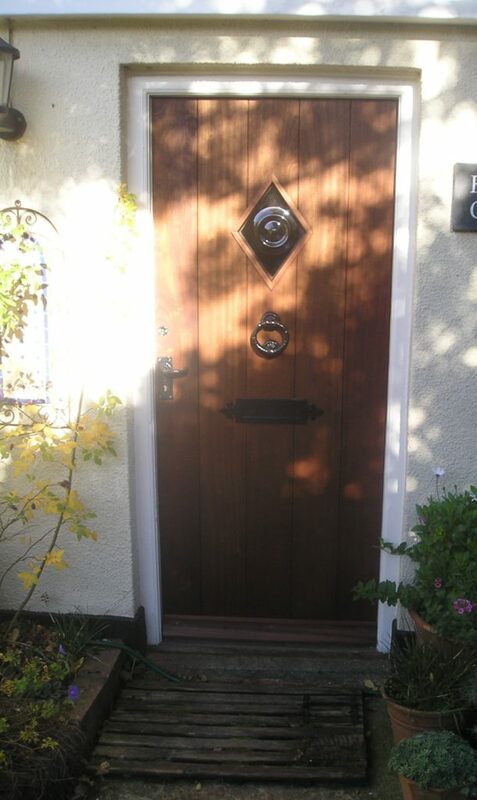 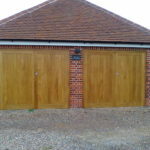 We have over 37 years of experience building custom made wood products to fit your specification.